Ben Sharman, the IAM’s former international affairs representative and a 66-year member, has passed away at the age of 91. Sharman began a rich and colorful life by working as a farmhand in his native England before joining the Royal Air Force. He served two stints in the Peace Corps and worked for the International Labor Organization in Geneva, Switzerland. In 1951, Sharman initiated into IAM Local 1791, where he served as shop steward, vice president and president. He was appointed special representative in 1970 and elevated to grand lodge representative in 1971. 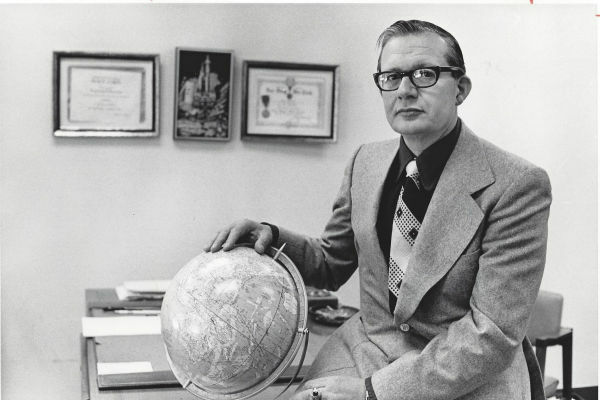 Sharman served as international affairs director from 1972 until he retired in 1991. Sharman is respected around the world for his advocacy on behalf of working people. His autobiography, “Born to Wander,” characterized his many adventures.